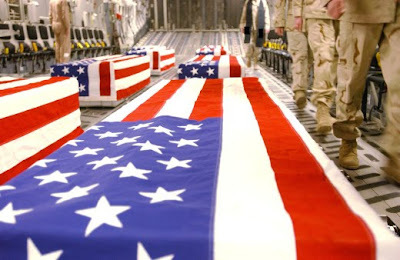 As of Tuesday, Sept. 1, 2009, at least 4,337 members of the U.S. military had died in the Iraq war since it began in March 2003, according to an Associated Press count. The figure includes nine military civilians killed in action. At least 3,469 military personnel died as a result of hostile action, according to the military's numbers. The AP count is three fewer than the Defense Department's tally, last updated Tuesday at 10 a.m. EDT. As of Tuesday, Sept. 1, 2009, at least 734 members of the U.S. military had died in Afghanistan, Pakistan and Uzbekistan as a result of the U.S. invasion of Afghanistan in late 2001, according to the Defense Department. The department last updated its figures Tuesday at 10 a.m. EDT. Of those, the military reports 558 were killed by hostile action.